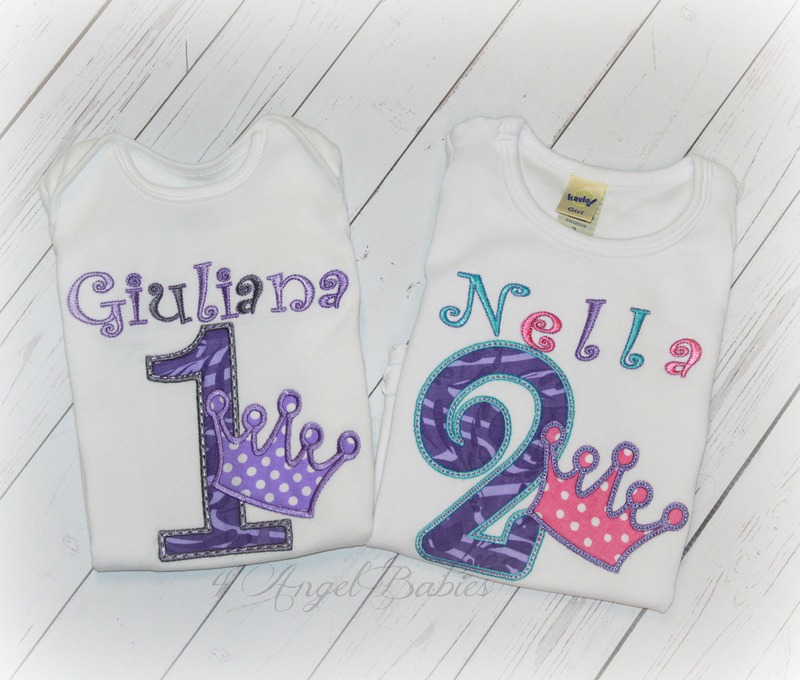 Lavender Dream Pastel Tutu Dress - $38.99 : 4 Angel Babies, Custom Creations for the Angels in your life! 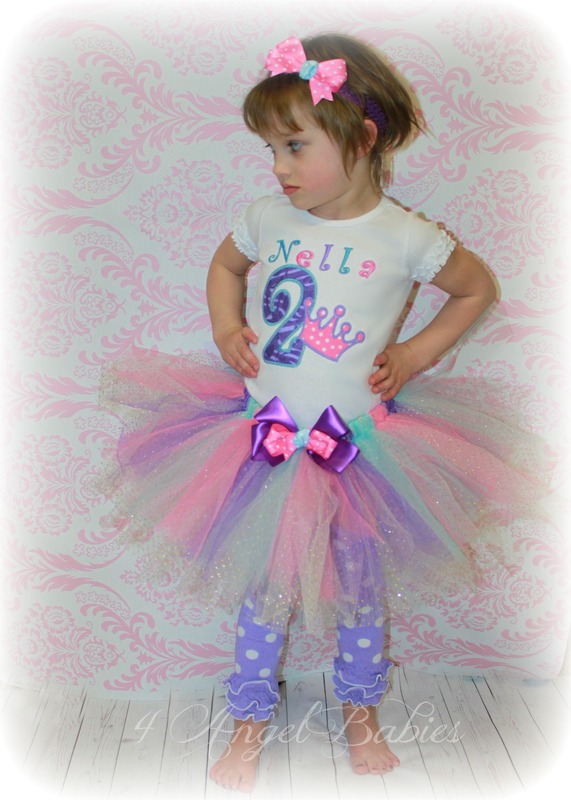 Let your little angel be a princess on any special occasion or photo shoot with one of my adorable tutu dresses. 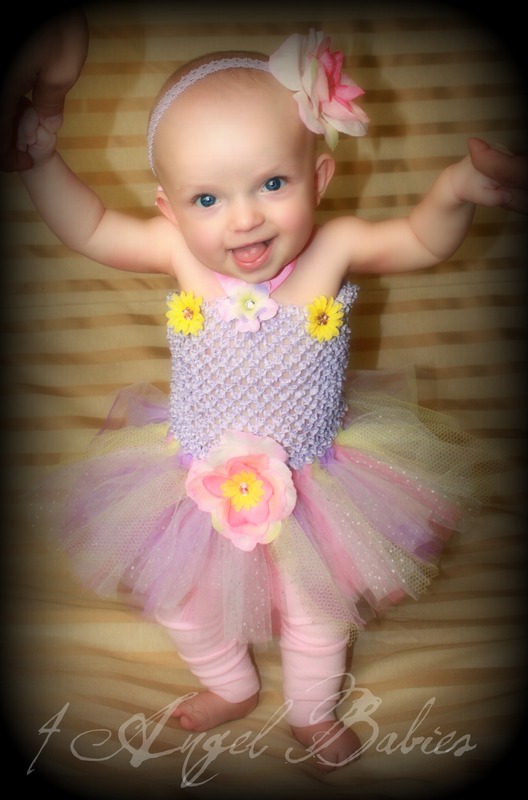 This precious pastel rainbow tutu is made especially for your angel baby with layers of soft yellows, purples, pinks, and glitter tulle! 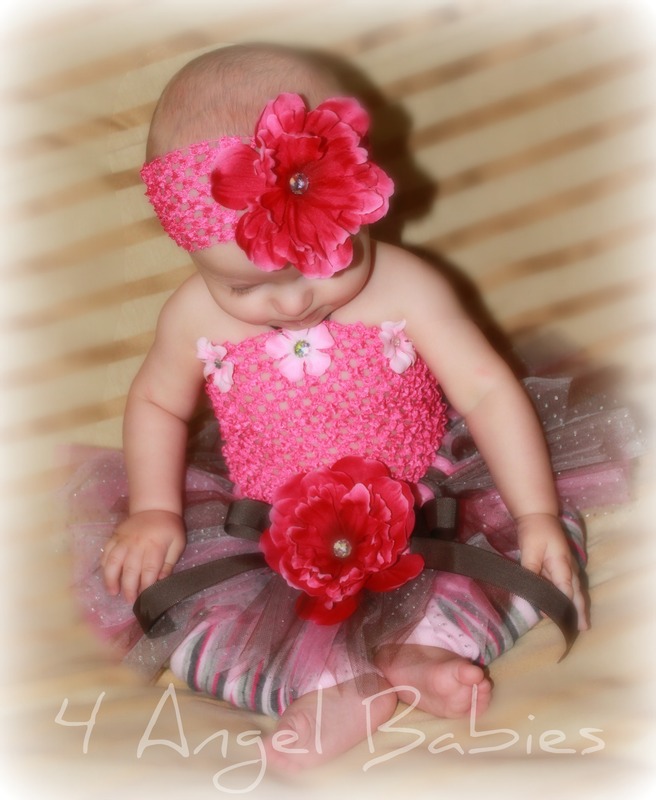 Includes crochet top embellished with flowers, rhinestones, and ribbon halter. Skirt includes ribbon bow with detachable flower clip. Note: top is crochet ribbon so will have little holes where the skin may be visible. 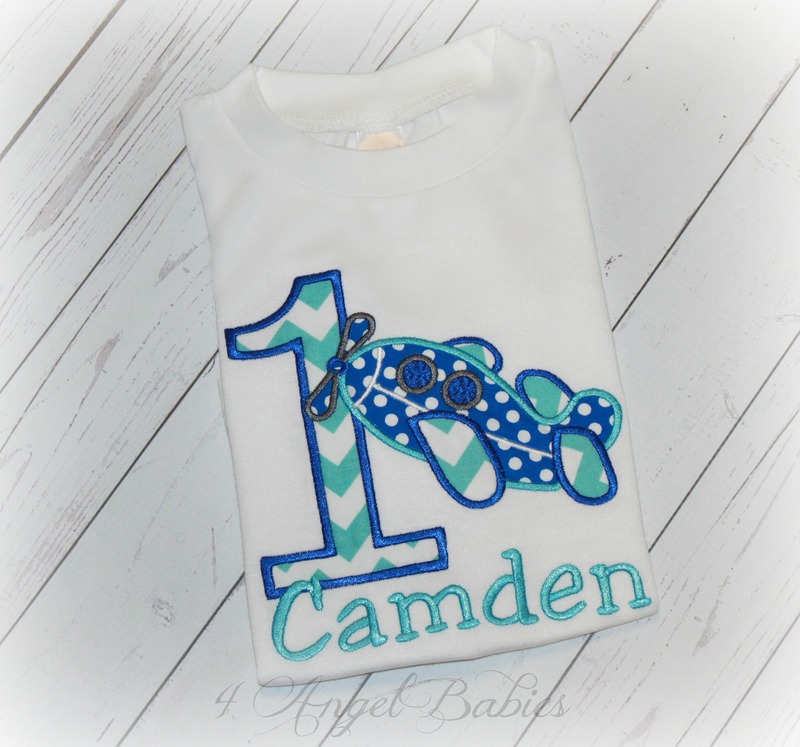 I can line the top and skirt for $20 extra.